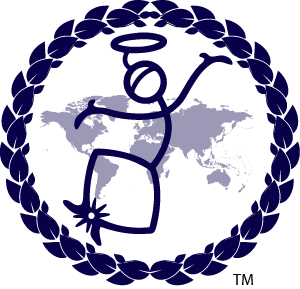 September marks the Spiritual New Year – In Living Breath! 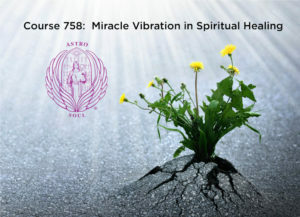 The Miracles Course fits nicely in the new theme and will strengthen your ability to harness “The Law of Attraction”. In this two-day workshop learn tools and techniques for manifesting your dreams into reality! Click on buttons below to find out specifics about each locations. Already know you are going CLICK HERE to register online. Prerequisite for this course is to have experienced the 1001, 1002A, and 1003A profiles.